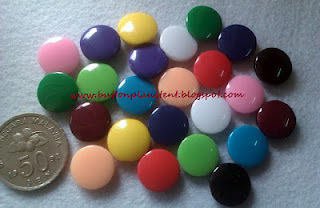 Colourful M&M candy buttons with 12 colours.. 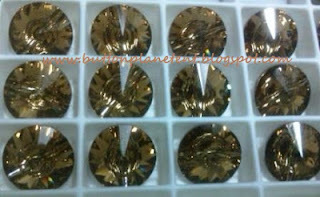 Available in a pack of 24 pieces!! 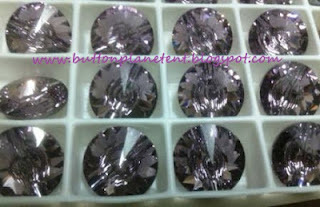 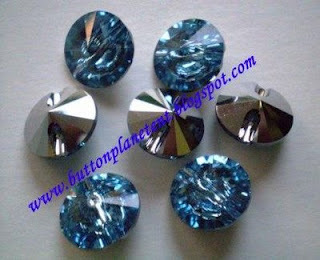 Dazzling Swarovski crystal buttons to adorn your dress and 'baju kurung' for Hari Raya!